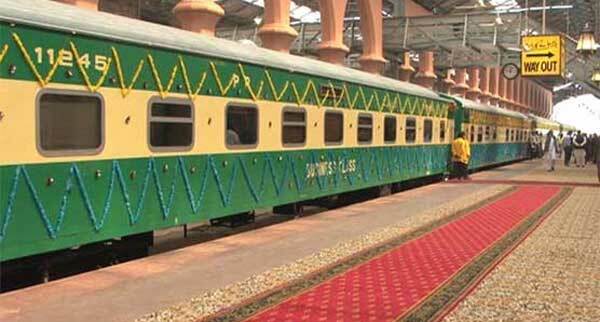 Jinnah Express is a train service of Pakistan Railways which runs daily from Lahore to Karachi and vice versa. 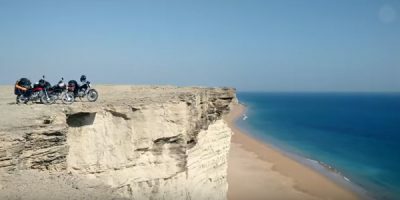 It is a non-stop train service with affordable fares and only 3 stops in the route. 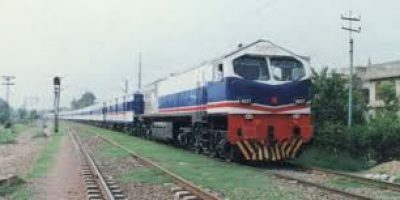 This new passenger train service has a capacity of 650 which will become a second option for people who travel between Karachi and Lahore, similar to Green Line Express. Jinnah Express departure timing from Karachi is 3 PM and stops only at three stations before entering Lahore city. It reaches Hyderabad Station at 5:05 PM and departs at 5:07 PM from where the next stop is Rohri. The train reaches at Rohri station at 8:35 PM and then departs after 20 minutes at 8:55 PM. It reaches Khanewal at 2:55 AM and then departs at 3:15 AM. Jinnah Express reaches Lahore Cant at 7:00 AM and then Lahore Junction at 7:30 AM. The train service will cover the distance between the two cities in 16 hours and 30 minutes using the same track as Green Line. 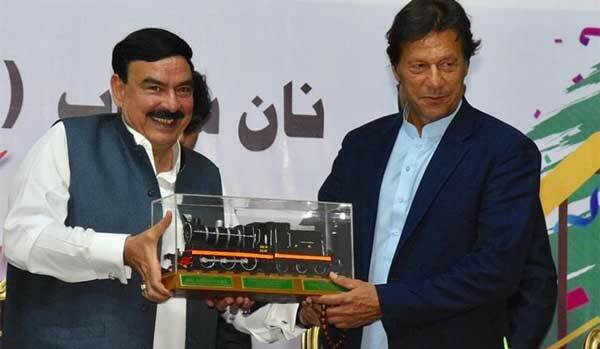 Jinnah Express was inaugurated by Prime Minister Imran Khan and Railway Minister Sheikh Rasheed. 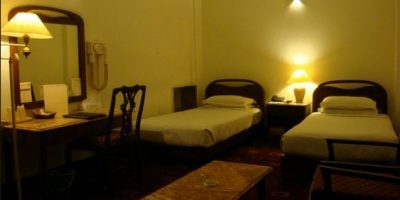 It is a luxurious and non-stop train which provides premium travelling experience. There is only Business Class available in the train service for which the ticket charges and fares are Rs. 6,500 for adults while for children & kids the price is Rs. 4,900. Passengers can also purchase e tickets through the online system of Pakistan Railways through the official website of Pak Railways or through the mobile application. Smartphone users can download the mobile app from the Google Play Store, which is available at free of cost. 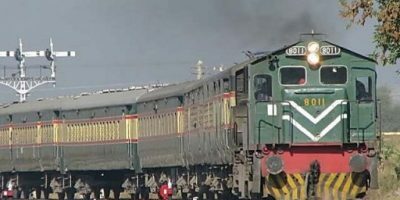 Jinnah Express is a VIP Train service of Pakistan Railways 12 air-conditioned business-class bogies, two power plants and a dining car which are equipped with all modern facilities. It is expected that the non-stop luxurious train will provide an alternate for passengers and will also be helpful to support the tourism industry by connecting the provincial capitals. For more details you can contact Pakistan Railways through their official website or helpline number 117 which is available 24/7.